80 percent of the 31 respondents work more than eight hours a day, while half of them work more than 10 hours a day. 73 percent of them are passionate about their jobs and love what they do, but 50 percent of them feel obligated to work overtime. 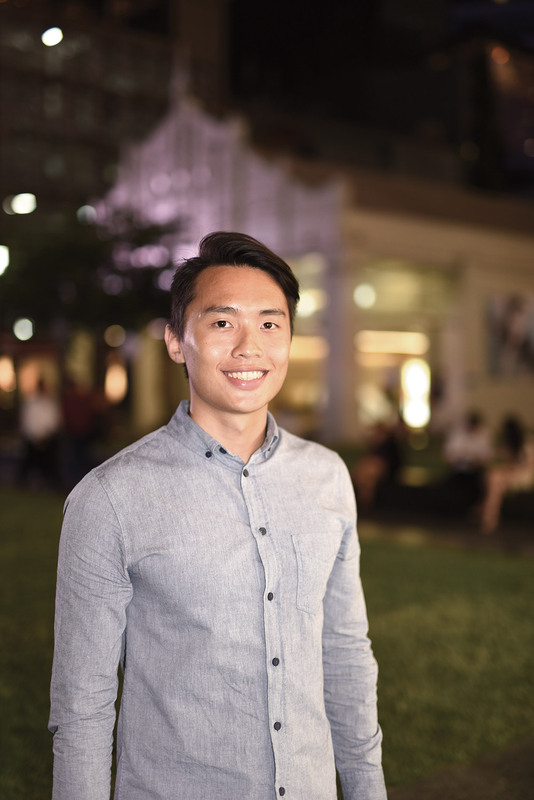 For Jayden Lim, who works as a management consultant at KPMG, a salary to support his family and “ultimately, a promotion which leads the way to a brighter and better future” are factors that motivate him to work hard. Although he usually works 10 hours a day and sometimes loses sleep worrying about his job, he works overtime because he loves his job. Hannah, a media account executive, works hard to get promoted. Her colleague, Charlotte, who usually works 11 hours a day, says, “I work hard for the need for career progression and due to my fast-moving work environment, [as the nature of my job is] time-sensitive and demanding.” She feels stressed and believes she has overworked, but she still works overtime as “it is fun learning new things with every new client”. 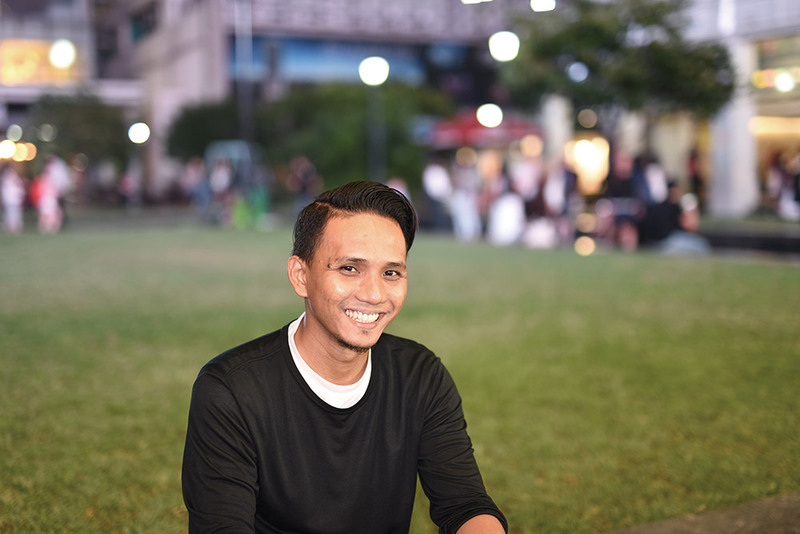 For Alvin, a store assistant at an F&B firm, overtime is not something he has opted for, but he usually works nine hours a day to earn a living. However, some interviewees who declined to be named work beyond their contractual time simply to “prove” to their bosses that they are “working hard”. Some Singaporeans might have the experience of being reprimanded by their bosses for leaving the office on time as it is a norm to work beyond the official work hours in Singapore. Many are reluctant to leave the office on the dot because they are afraid to be perceived as “lazy” or “uncommitted”, as many Singaporean bosses place great emphasis on ‘face time’. 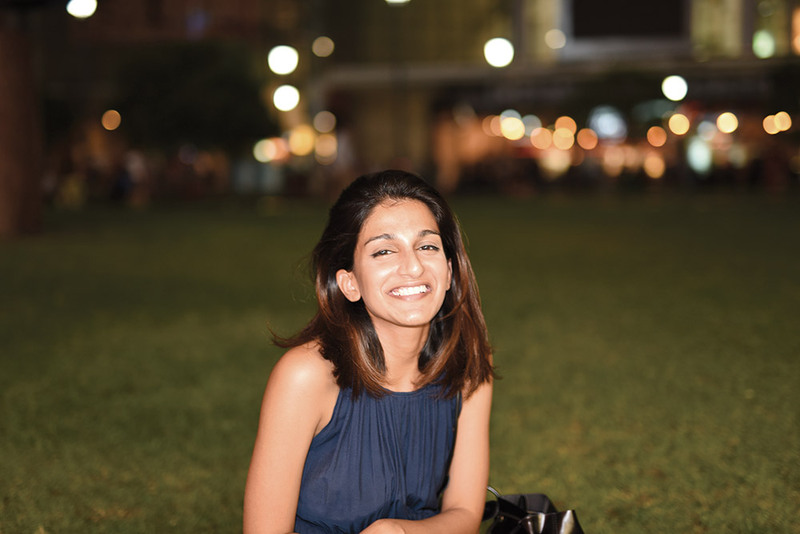 “It is the Singaporean norm to be overworked and stressed because you will have no job security if you don’t work hard,” observes Sarah, who works as a writer at a media company. Generous pay, friendly colleagues and recognition from her boss propel her to work hard. In addition, a heavy workload and the need to meet deadlines and sales targets are factors that make working hours longer. Worse, in an economic downturn, companies cut down on headcount to save cost. This often translates to employees taking on another person’s job and working beyond their contracted hours. Cheryl Ong, a recruitment consultant, works nine hours a day to meet her sales target. 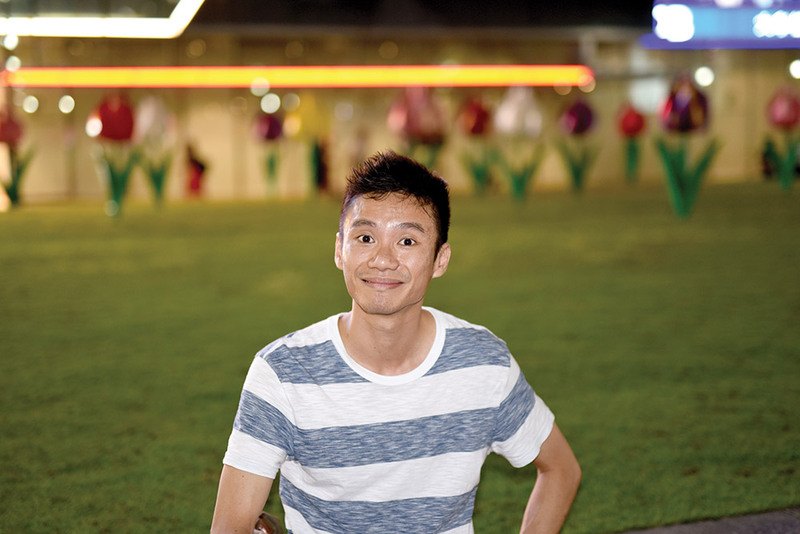 Chun Jui, an auditor, usually works 10 hours a day to meet reporting deadlines. He feels stressed and is not happy with his job, but is staying on for promotion, career progression and money. “Everything is expensive in Singapore. The cost of living is rising, but my salary is stagnant,” says Wak, a machinist at an aerospace firm.